Pᴏsɪᴛɪᴏɴ: Sales & Admin Executive. Cyber Square, Jalan Lintas, Kepayan. Wᴏʀᴋɪɴɢ Hᴏᴜʀs: 8am - 5pm. ~Qualification - Sijil/ Diploma in Tourism/ Marketing/Business. ~Able to read and speak English & Malay. Interest to learn & good communication skills. -Experience with travel agency & car rental operation (compulsary). 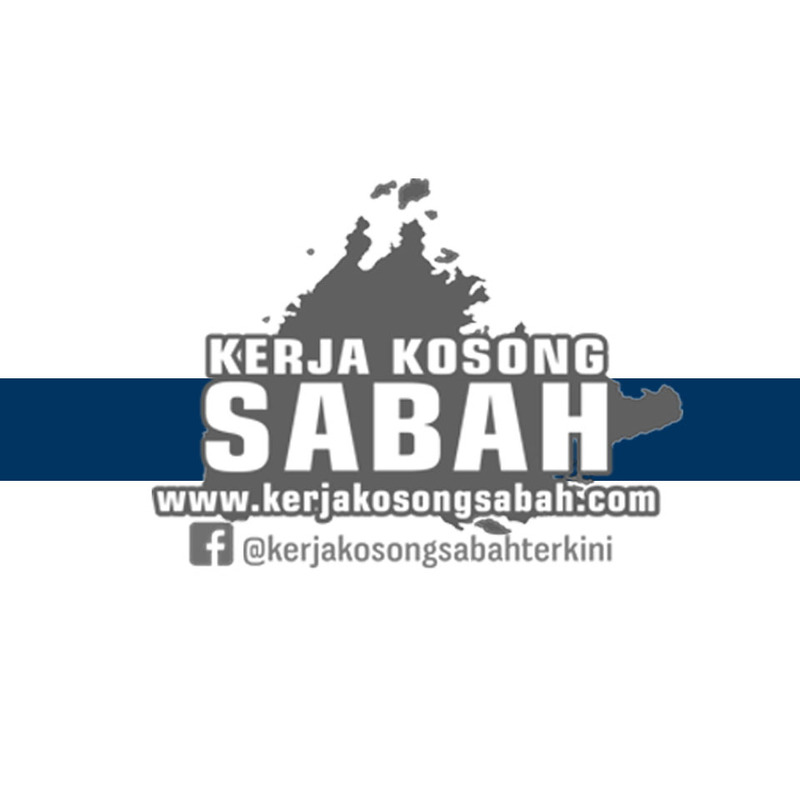 0 Response to "Kerja Kosong Sabah 2018 | Sales & Admin Executive "